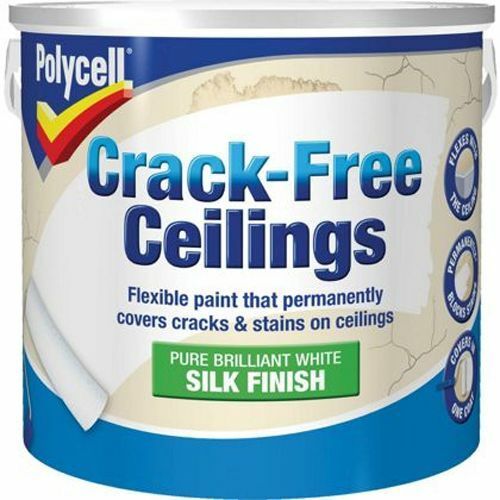 Polycell Crack-Free Ceilings offers you a great way to restore cracked ceilings to a smooth, good as new finish. 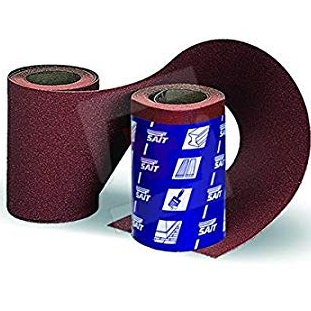 Its flexible paint formulation uses Polyfilla technology to not only cover cracks but prevent them from reappearing too. 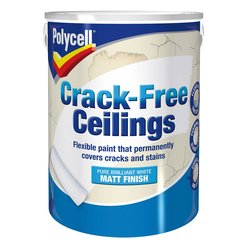 Polycell Crack-Free Ceilings is a smooth and flexible paint that permanently covers cracks and stains. 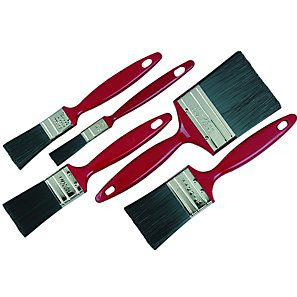 It is a one coat product which is available in 2.5L and 5L tubs, in a matt or silk finish. 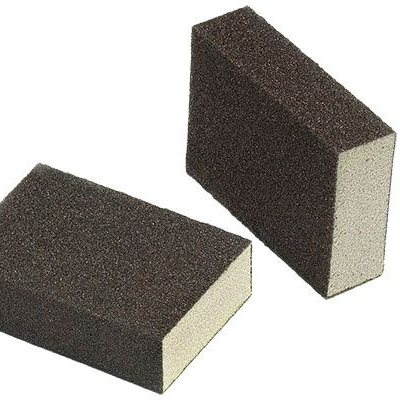 Ensure the surface is clean, dry and sound. 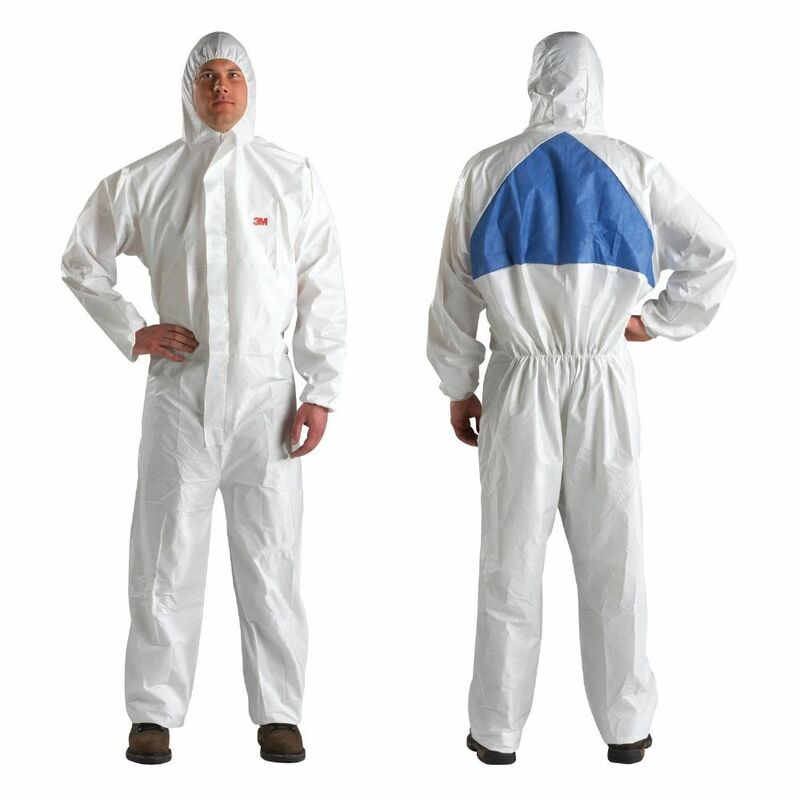 Seal new, bare and porous surfaces with a suitable plaster sealer. 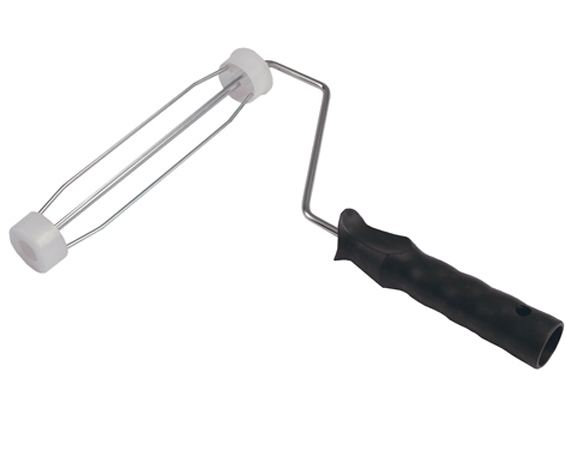 For best results on smooth ceilings use a short pile (up to 5mm, 3/16") roller. After use replace lid to preserve remaining product. Some local authorities have special facilities for disposing of waste paint.